South Dayton Catholic Lacrosse is looking for new sponsors for 2018. As a sponsor, your financial support helps offset general operating costs such as equipment and uniform purchases, field rentals, referee fees and more. 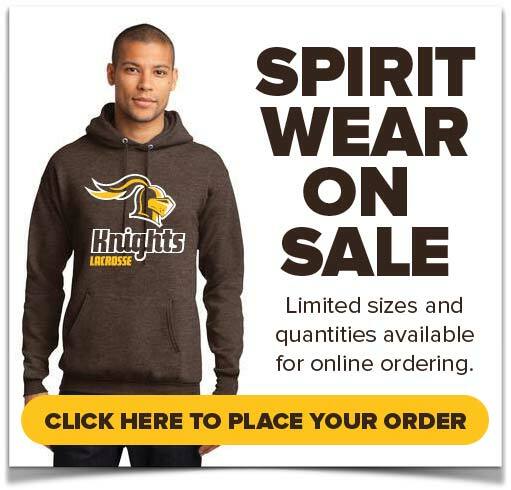 This sponsorship flyer details the different sponsorship levels we’ve established, which includes an ad in our new Knights Lacrosse 2018 Yearbook. If you decide to become a sponsor please return a completed form by Thursday, November 30 with a check (made payable to SCDLC) to SDC Lacrosse 8282 Rhine Way, Centerville, OH 45458. 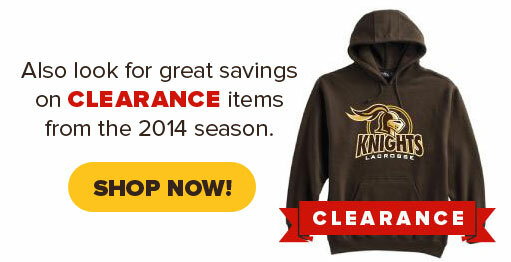 Or you can make a payment online with a credit card. 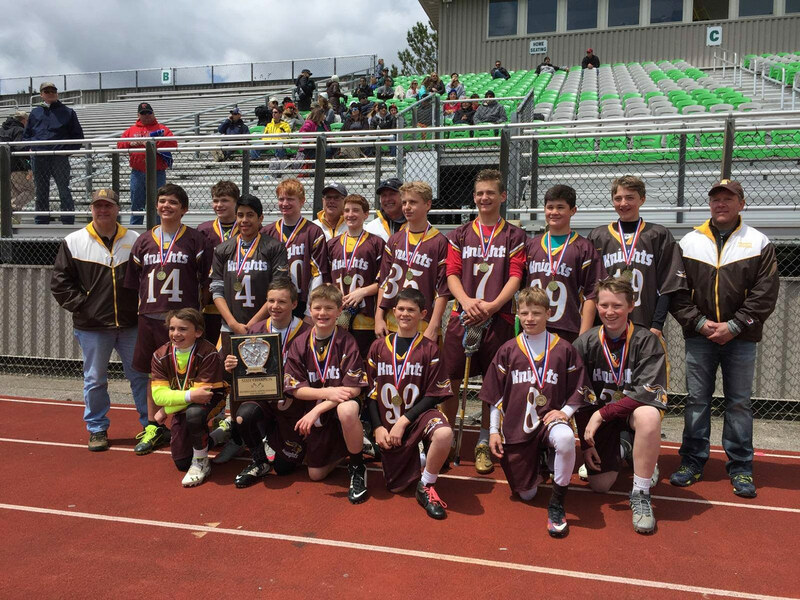 Click here to read Coach Jim Thorson's account of the 7th & 8th grade's run through the 2016 State Championship tournament. 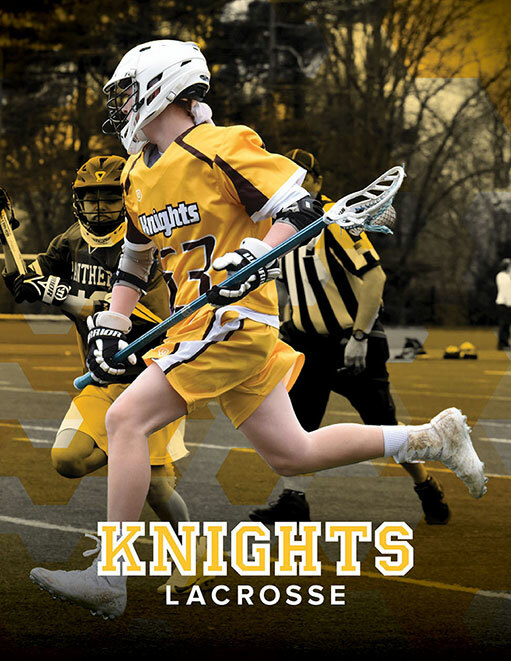 Follow South Dayton Catholic Knights Lacrosse on social media. You can find us on Twitter (@SDC_LAX) and Facebook. 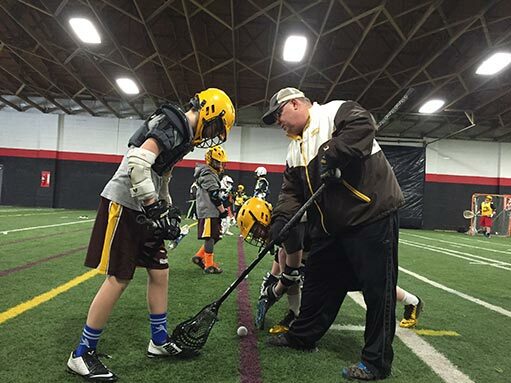 We will use these accounts to communicate news about the latest happenings within the club and provide information about training and off-season lacrosse opportunities in the area. We'll also highlight general news from the national lacrosse community and that will inspire and re-enforce our club’s focus on teamwork and sportsmanship. 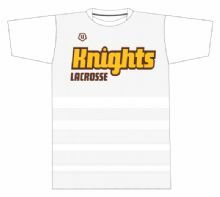 In order for your son to be eligible as a Knight, his US Lacrosse membership must be valid through the end of the 2015 season which will run through the end of May. Please check your son’s US Lacrosse membership and renew if necessary through the US Lacrosse website.